PRO Spotter Arms (pair) has a rating of 4.75 stars based on 8 reviews. Designed to protect you, while the UHMW (ultra high molecular weight polyethylene) plastic wear strips protect the knurling of your favorite bar. 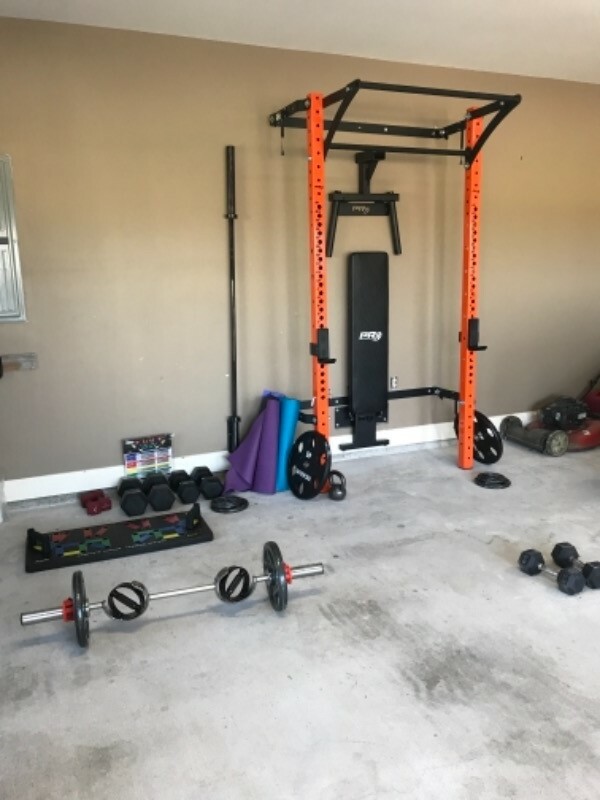 Our PRO 11-gauge spotter arms are the perfect accessory for any athlete working out alone whether at home, in your garage or at the gym. 1" pin is compatible with our PRO Systems only. Sold in pairs. We list the max weight at 1,000 lbs, but Eric our Operations Director, says they're 'crazy strong' and would trust putting his car on them. Great quality and great product! Everything is built beyond my expectations. However, the spotter arms are huge. Didn’t really needed them since I don’t workout heavy. Besides that, I am completely satisfied with everything. Great product all around. Very sturdy and well made. I’m loving my pro profile rack! 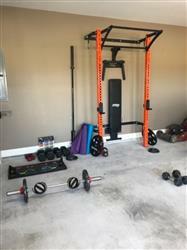 I get many compliments on my garage gym and the installation of it all was as easy as ABC. IM LOVING IT.